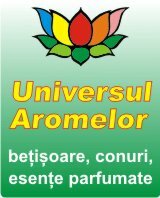 Your are currently browsing the first and biggest Romanian Online Shop related to talismans and amulets. We currently have in our program more then 5.000 products - and increasing. If you are a manufacturer, distributor, wholesaler, producer or dealer and if you are active on this market, or just want to make a good deal, please send us your price lists, catalogues and presentations. 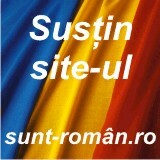 We would like to translate (if needed) and to promote/sell your products on the Romanian market.